and featuring large windows and high-end finishes, Huntsman Cancer Institute is home to state-of-the-art, sensitive diagnostic, detection and treatment equipment designed to minimize vibrations to key areas. Constructed on a site that required excavation of 100,000 cubic yards of rock and soils, the facility was designed and built to meet Zone 4+ seismic standards, more than required by Utah building codes. 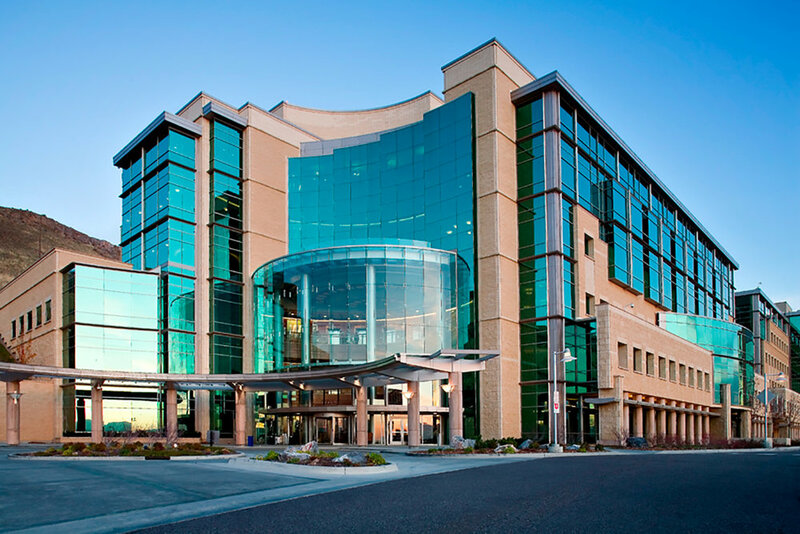 Some of the hospital’s unique features also include five concrete linear accelerator vaults for cancer radiation treatment, Utah’s only Cyclotron for nuclear medical treatment, digital mammography, stereotactic radiosurgery (Novalis), and a combined PET/CT technologies.